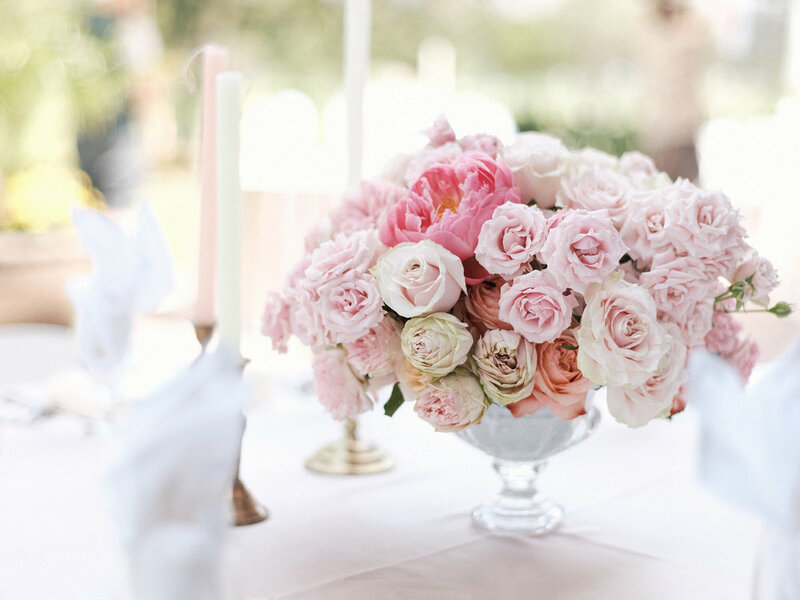 Describe your experience with planning your bridal shower: My Bridal Shower planning was truly a dream to plan! I wanted my Bridal Shower to be fun, feminine, elegant, and full of love (and champagne, of course!). My advice for a bride-to-be is plan in advance so when the special day comes you are stress free and ready to really celebrate YOU! We dream of this day as little girls. Be in the moment. Be YOU. Your genuine excitement, love, and enthusiasm will give you that flawless photo-worthy "Bride Glow" that everyone talks about. 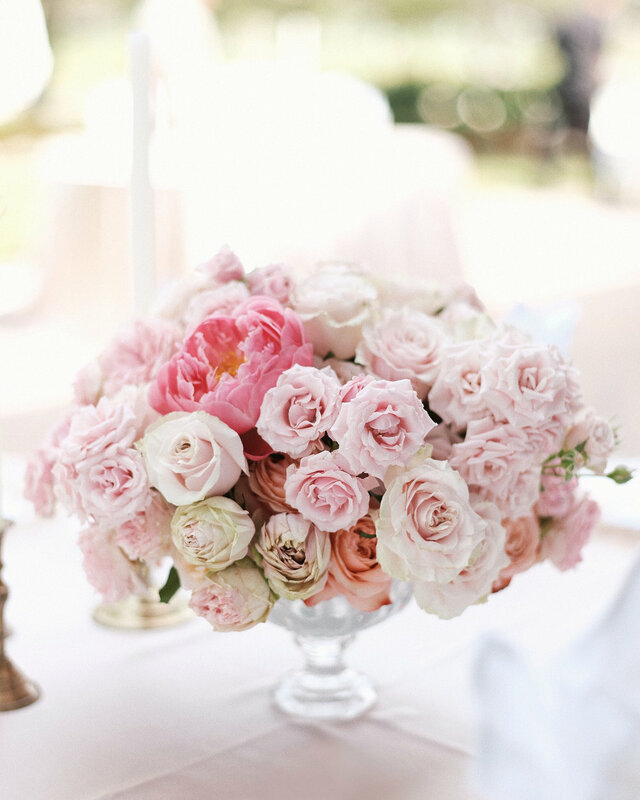 Any advice to brides planning their bridal shower? It's okay to dream! Organize your thoughts and ideas. You never know what can happen! Oh, and drink plenty of water leading up to the event! A gallon of water per day is magic, ladies! 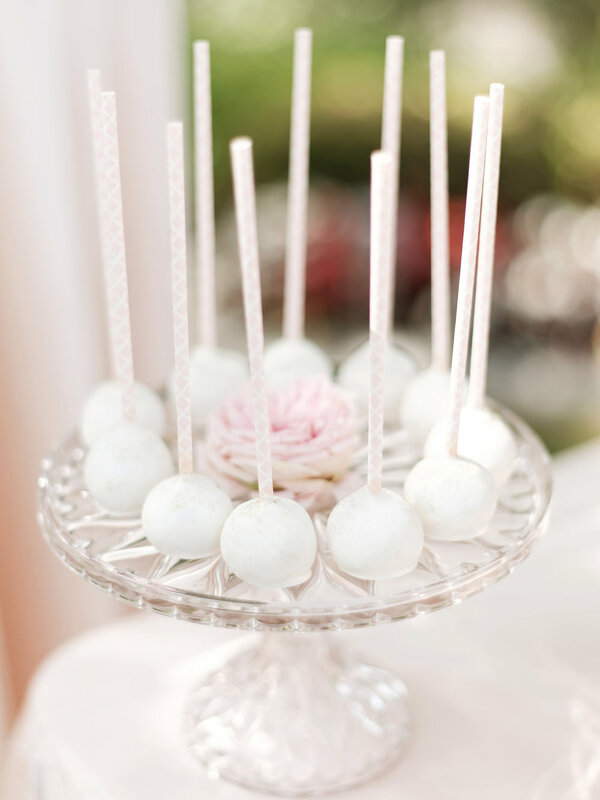 What was the theme of your bridal shower? How did you come up with this theme? 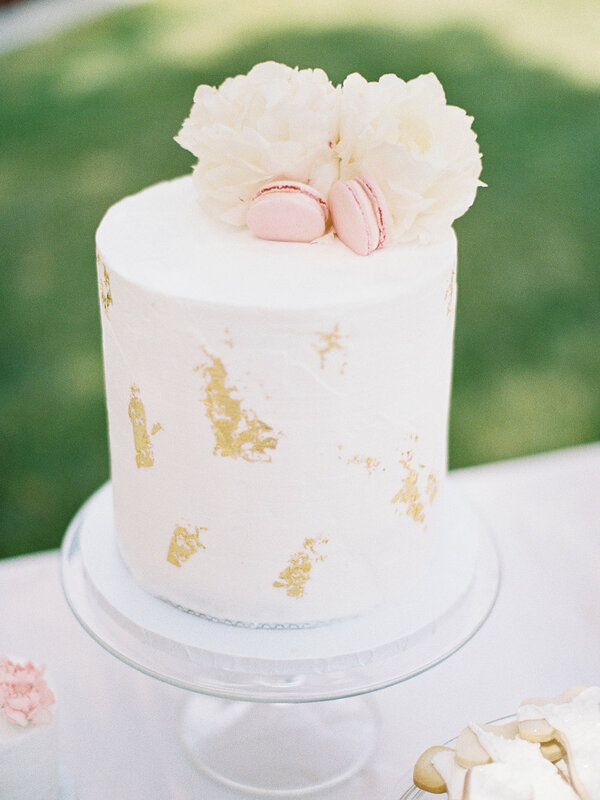 The theme of my Bridal Shower was a definitely a romantic blend of pastel florals, gold accents, champagne, and pretty cakes! I wanted it to be feminine, but elegant. It is a women-only event so I wanted every lovely lady there to feel like a girl! Describe the moment he proposed: Well, I had always told my then boyfriend that I wanted to look fabulous on our proposal date - so he tricked me into thinking we were going to a formal family party! He popped the question in Irvine, CA. When we arrived to our destination, I found myself in a beautiful lush green garden. Crème rose petals and candles adorned a pathway to an 8 foot tall floral backdrop. Everything happened so quickly! Before I realized what was happening, he was already down on one knee! As I said YES! - I heard loud clapping and realized our family and closest friends had been watching the whole time! There was tons of cheering, hugs, and tears as we all embraced this precious moment. To my surprise, this glamorous proposal set up was not all. My fiancé had prepared an entire engagement party to celebrate! Florals, rich linens, candelabras, and our photos of the past 4 years decorated a lovely Club House in Irvine. There was catered food and live Mariachi music to celebrate our love and Mexican traditions. Towards the end of the party, we snuck away for our First Dance as an Engaged Couple. This was my favorite part of the day! The Mariachi followed us into the darkness and played our song "Para Siempre" under the moonlight. It was a DREAM proposal and I feel so blessed to have lived this moment with the people I love! Interesting/fun facts about the couple: Our favorite past time is watching movies and binging on unhealthy food! 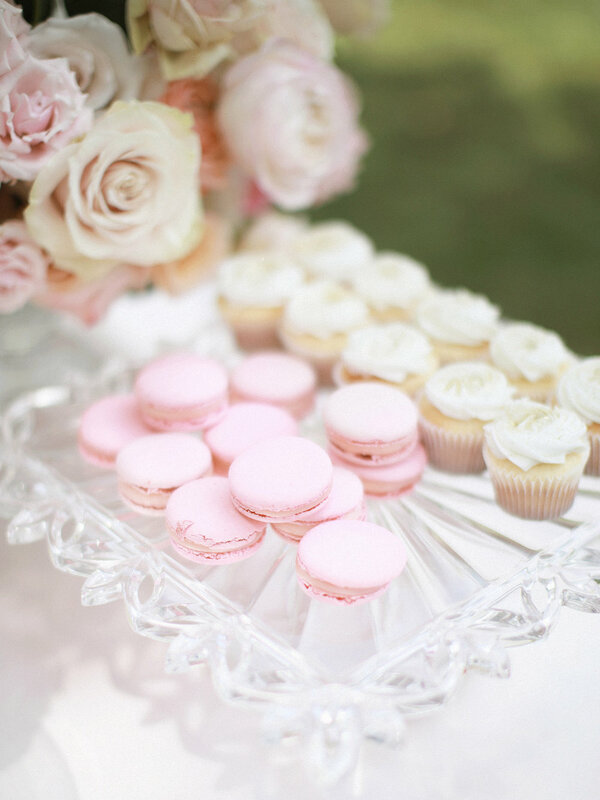 What are your favorite moments from your your bridal shower? : My favorite moment of my Bridal Shower was when my fiancé, father, brother, and brother-in-law surprised me with a LIVE Mariachi band! The Men of My Life. 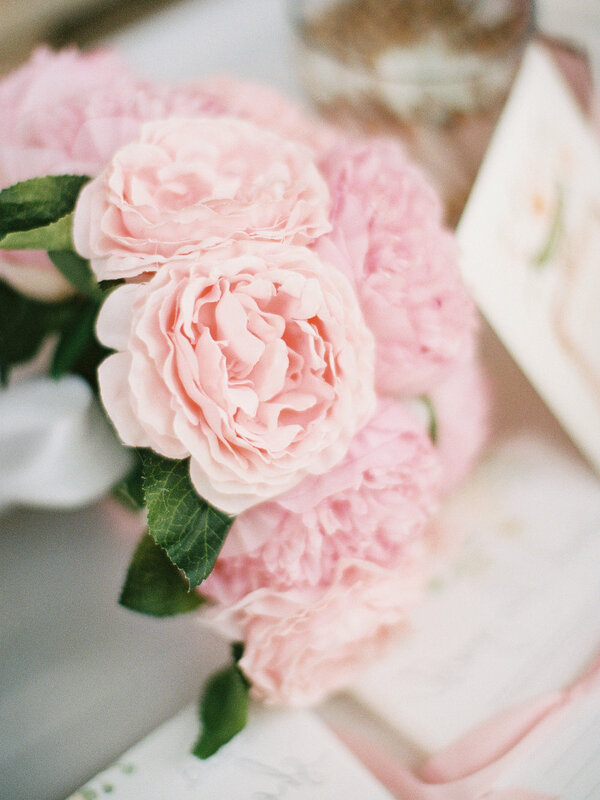 They came towards the end of the Bridal Shower, and it was such a special touch to the event. Tears were flying and emotions were high. It was a great moment for everyone at the Shower to experience the true love and bond of FAMILY. Floral Designer: White Lilac Inc.